Jada Pinkett Smith's Red Table Talk has come through once again with another episode that touches on necessary conversations. The latest clip sees Jada, her mother and daughter talking about white privilege with black author and activist Rachel Cargle, Latina actress Justina Machado, and white writer Amie Newman. At one point in the conversation, Jada detailed that "as women of color we really have to recognize when white women come in to help, that we make room for it." 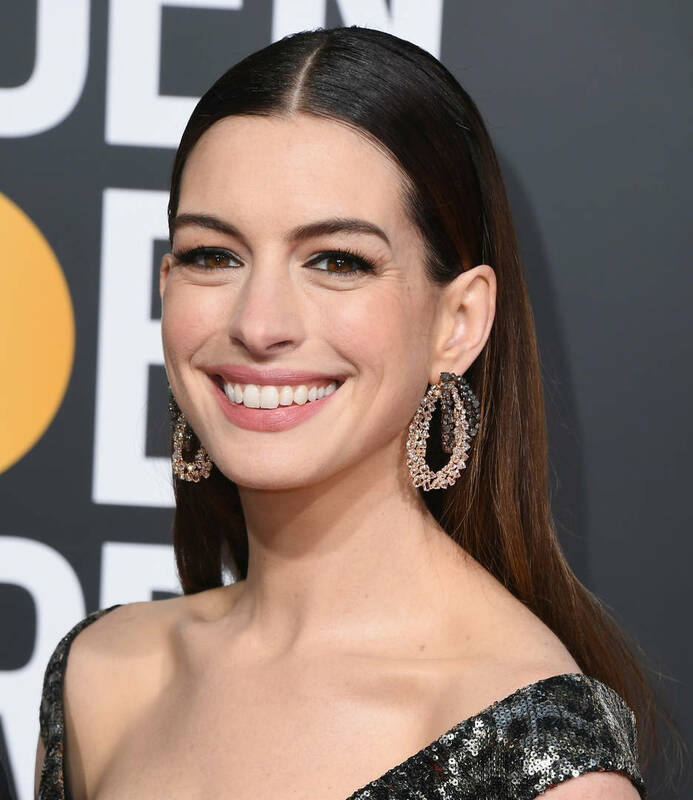 On her point, she referenced Anne Hathaway calling the Ocean's 8 actress as an "ally." Rachel fired Jada a look which sparked her quick response: "I understand that Rachel! But at some point, when are we as black women going to be able to recognize an ally?" Anne sparked quite a conversation last summer when she shared a post explaining her anger after a Black teenager, Nia Wilson, was stabbed to death by a white man. "White people- including me, including you- must take into the marrow of our privileged bones the truth that ALL black people fear for their lives DAILY in America and have done so for GENERATIONS. White people DO NOT have equivalence for this fear of violence," Anne captioned the image of Nia. Watch the full Red Table Talk epsiode below.